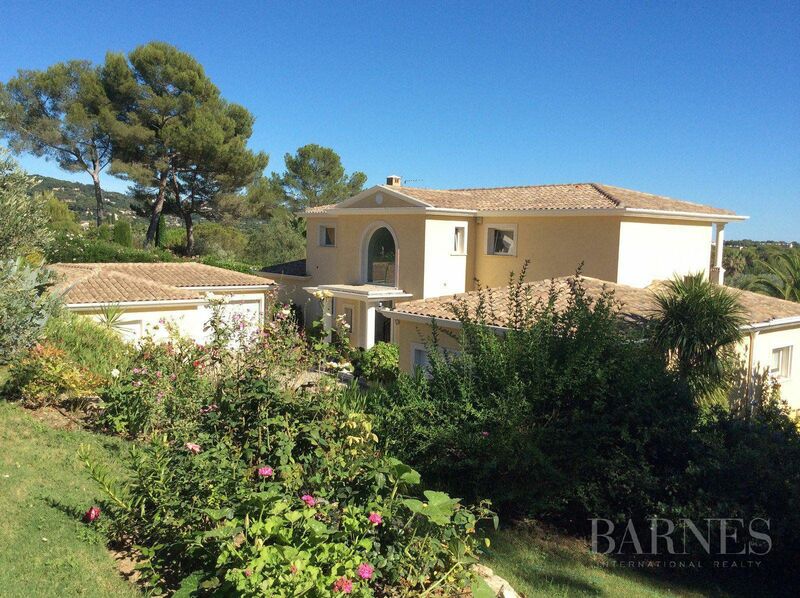 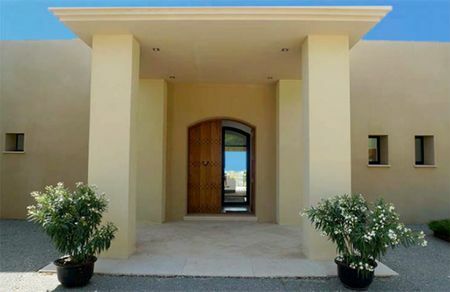 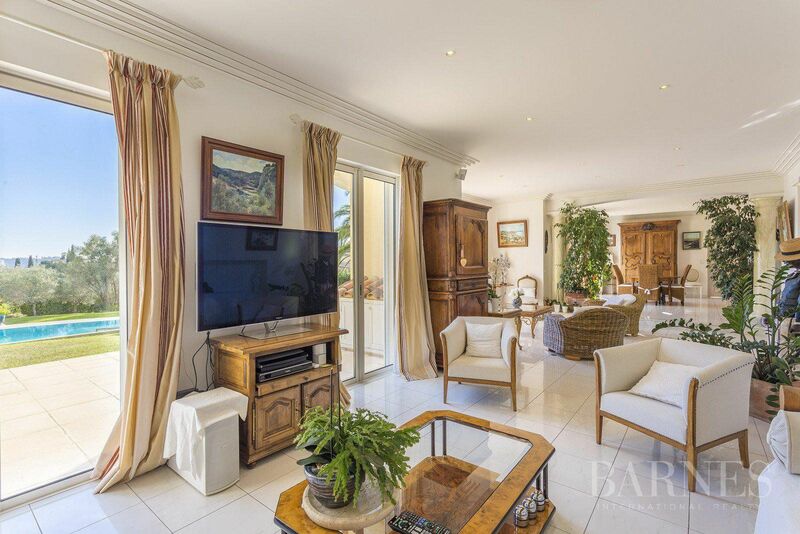 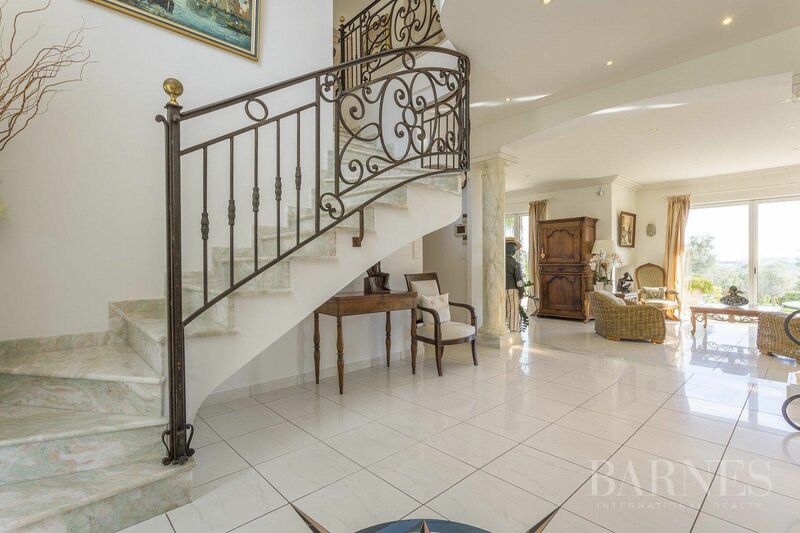 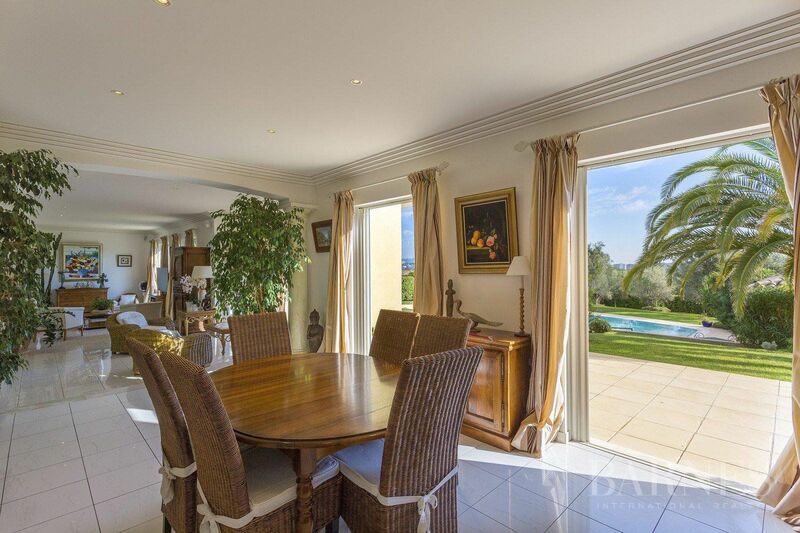 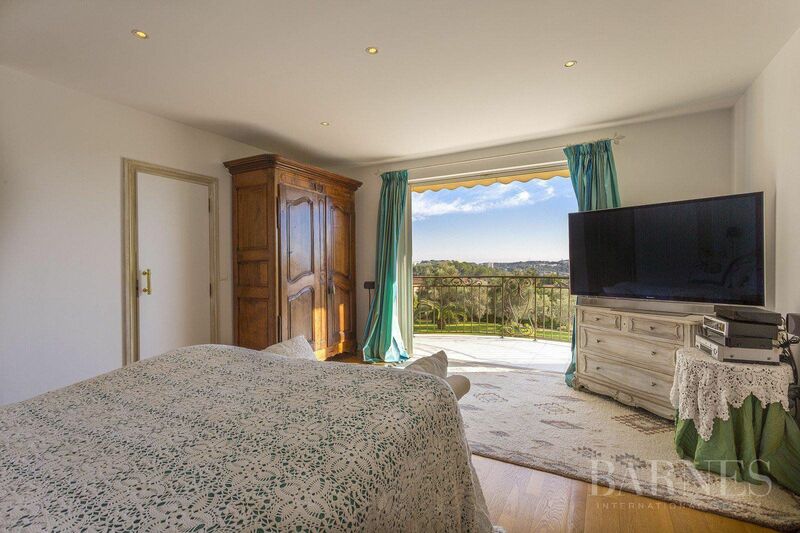 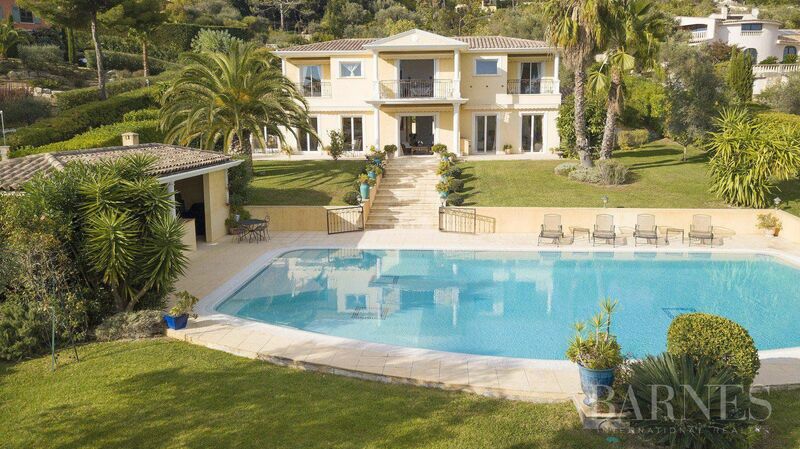 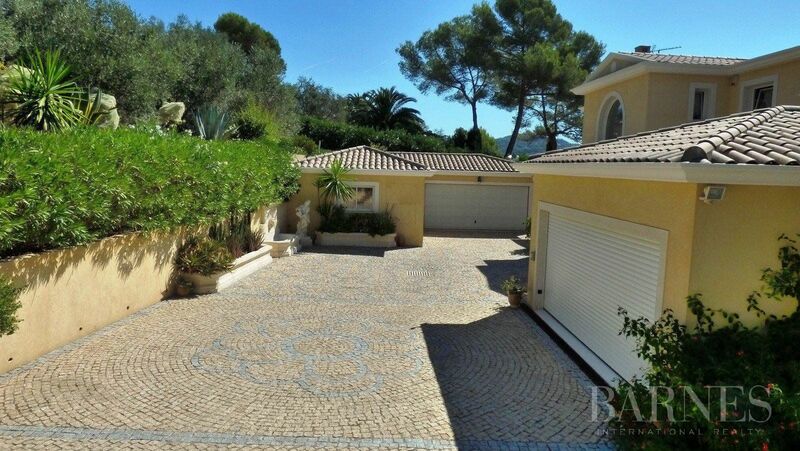 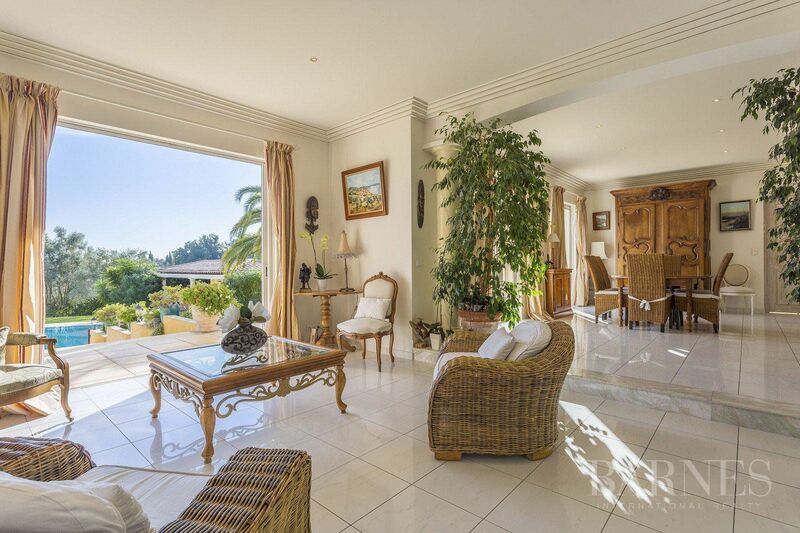 Elegance, charm, and modern style for this very fine property ideally located in Mougins, 3 767 sq.ft property consists of an entrance hall, a double lounge/dining-room, an equipped kitchen and a bedroom with bathroom. 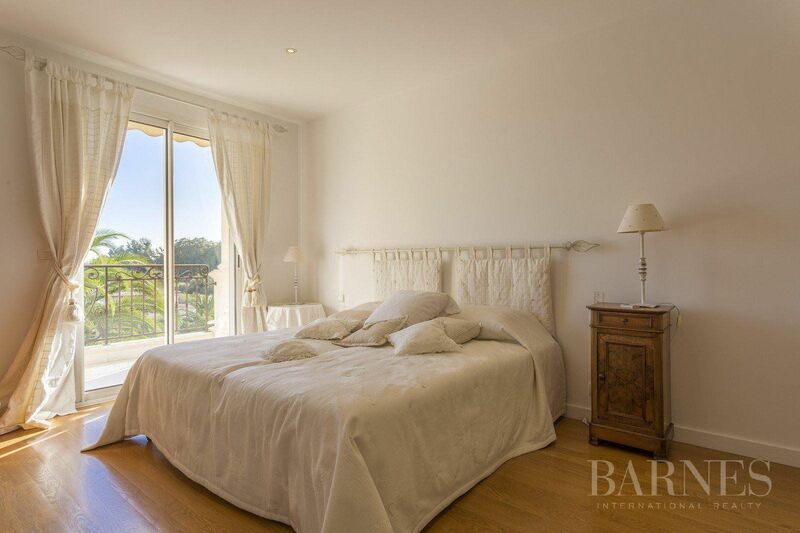 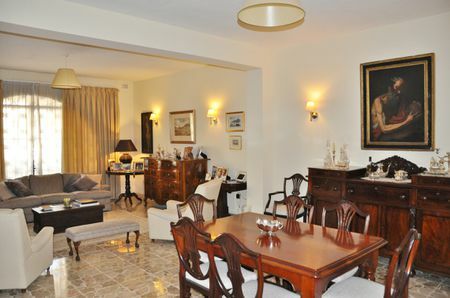 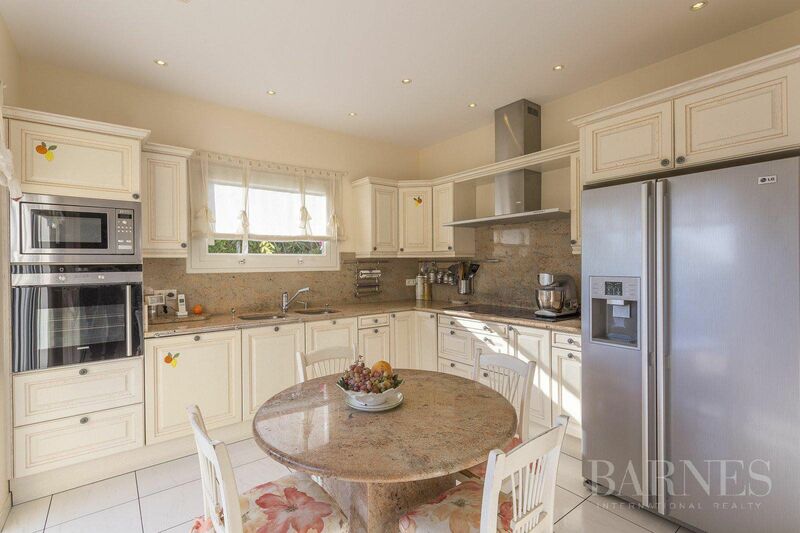 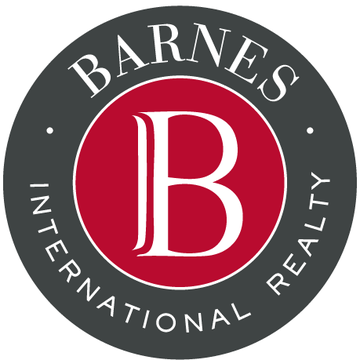 On the first floor, three large en suite bedrooms with private terraces. 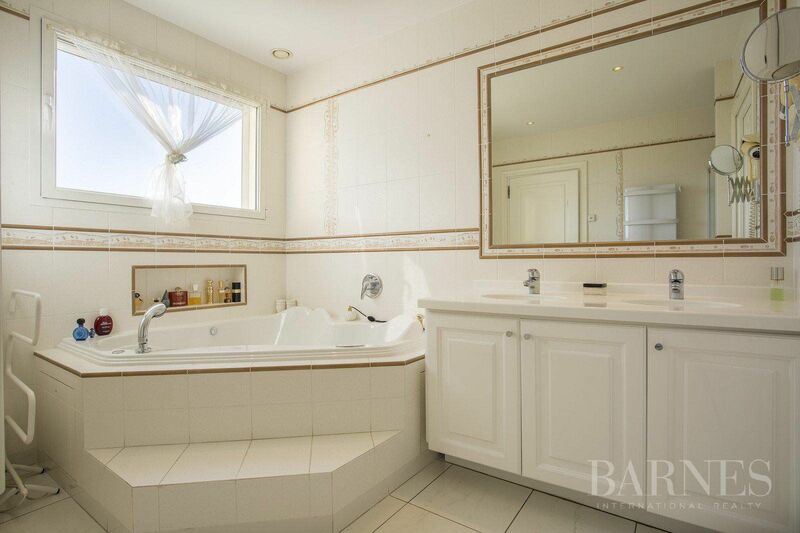 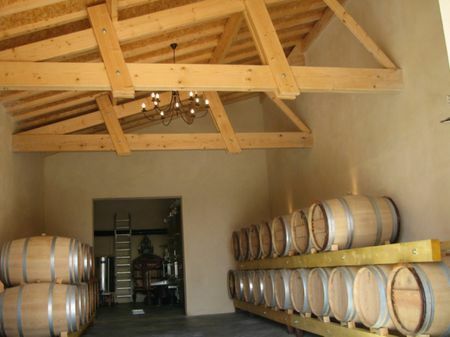 Basement which offers lots of storage spaces. 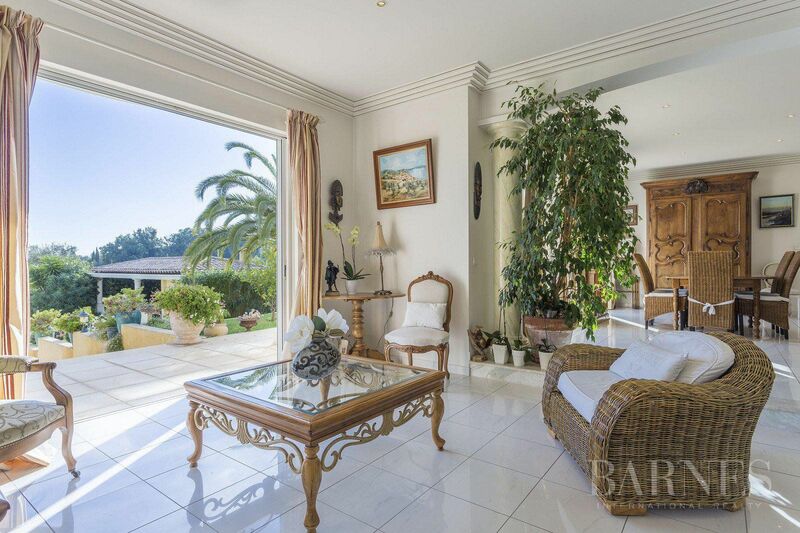 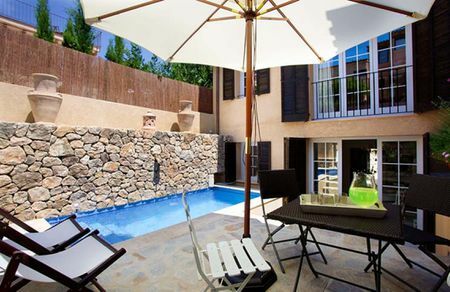 Outdoor, 48 437 sq.ft garden with fruit trees, palm trees, flowers, 17 meters long swimmnig-pool, pool-house, summer kitchen, large cobbled courtyard, and garage for 5 vehicles.